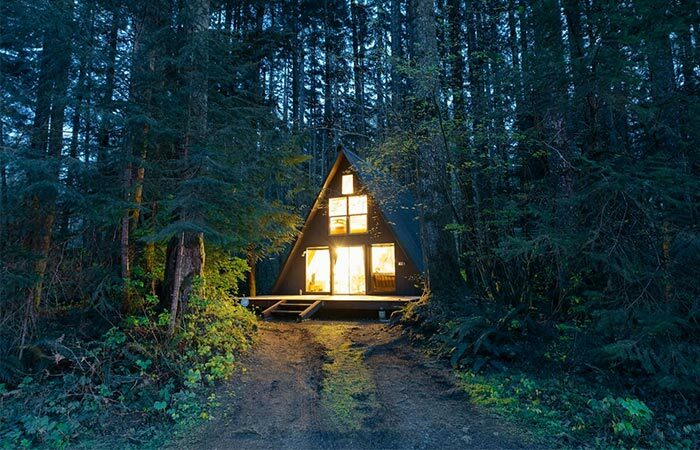 Today we’re gathering cozy cabins in the woods that you can either buy or rent. They are all about the retreat, exploration and getting in touch with nature. Check them out. 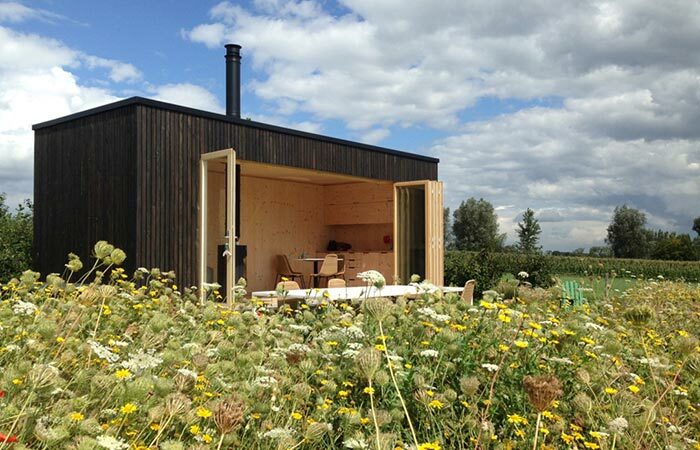 Prefabricated cabins that can be placed anywhere you’d like. 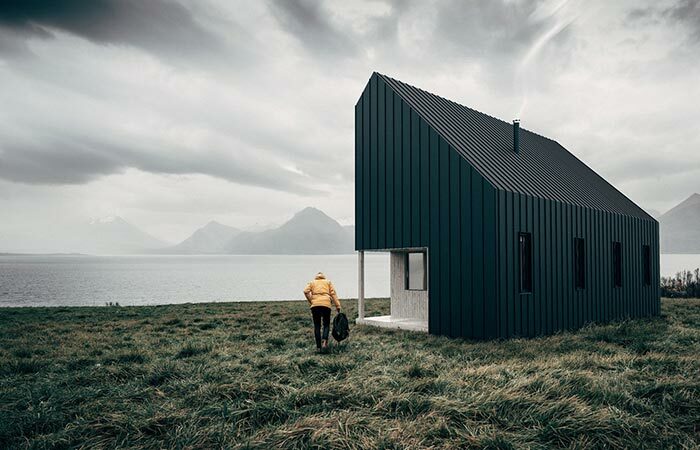 Ark Shelter is a company that creates cabins that are environment-friendly since they have little impact on the surrounding nature. This means if you want to own one, there is no need for construction mess, just choose a suitable area and place one (it arrives with full interior and furniture of your choosing). Learn more about ‘Ark Shelter’ here or read our full article. 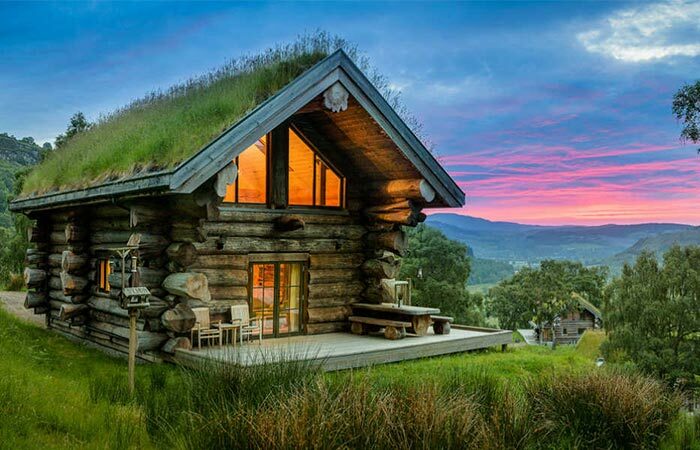 Eagle Brae Log Cabins offer luxury accommodation in the Highlands of Scotland. Eagle Brae has many cabins in the offer, depending on the size, location, and occasion. Each one is handmade from huge cedar logs and provides stunning views of the mountains and forests. You can enjoy the wildlife and different activities like hiking and fishing. 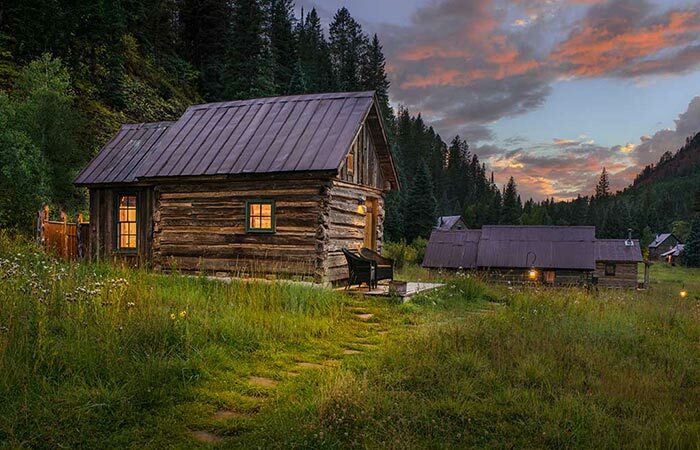 Cabins are equipped with wooden furniture, local art, and log burning stoves, but also internet connection. Learn more about ‘Eagle Brae’ cabins here. Modular, customizable and sustainable cabins. Owning a cabin was never easier. Backcountry Hut Company allows you to order one, then sends the parts and the cabin is easily assembled on spot. You can choose between two styles- one inspired by the outdoors and one by modern living. Learn more about ‘Backcountry Hut Company’ cabins here or read our full article. The hotel that respects local craftsmanship and forest landscape. Want to visit Norway? Why not stay in this wonderful landscape hotel? It has nine rooms, each one separated into unique cabins, with the old barn and farmhouse serving as communal areas. Suitable for all four seasons. 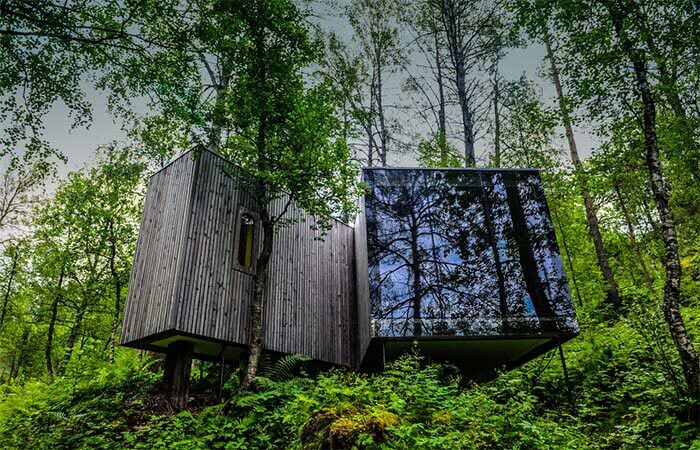 Learn more about ‘Juvet Landscape Hotel’ cabins here or read our full article. Tye Haus is a cabin in Skykomish, Washington that can be rented on Airbnb. Located in the Timber Lane Village, Tye Haus can accommodate 6 people. It has 1100 sq ft and is connected to 3 private beaches by a trail. It’s fully equipped, gives off the warm and cozy atmosphere and is great both for explorers and those who like to cuddle up and watch Netflix, or play a handful of board games (both included). Learn more about ‘Tye Haus’ cabin here or read our full article. 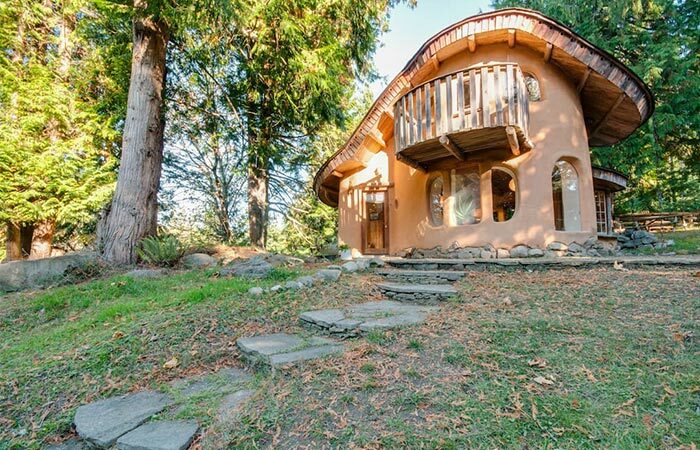 A cozy retreat in Mayne Island, Canada that can be rented on Airbnb. Built from sustainable materials and surrounded by lovely property with sheep, gardens, and orchards. Unique Cob Cottage accommodates two and is fully equipped with everything you may need for a weekend retreat. Learn more about ‘Unique Cob Cottage’ here. One more Airbnb magical place in Ashfield, USA. No electricity, no wifi, screened walls, tranquil and serene experience. 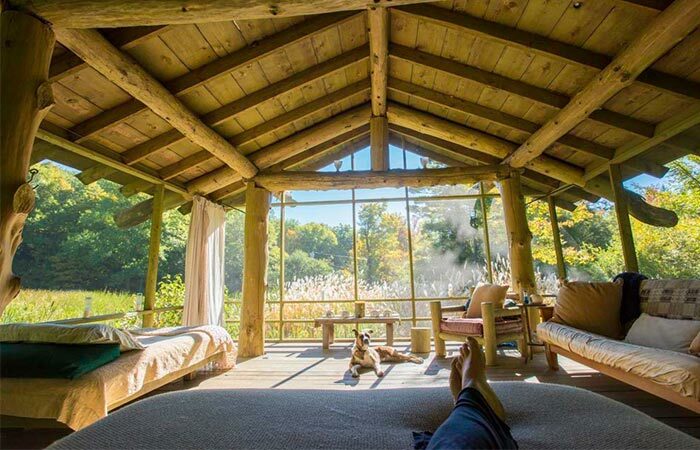 The Pondhouse accommodates four people and offers a rustic getaway. Enjoy the views, explore the nature and gather around a fireplace at night. Learn more about ‘The Pondhouse’ here. Remote locations, walking trails and cozy cabins. Located in the Sierra National Forest, California, Far Meadow offers a variety of cabin rentals, from A-framed ones to classical wood cabins with an old-fashioned charm. Powered by solar energy and heated with fireplaces. Learn more about ‘Far Meawod Cabins’ here. 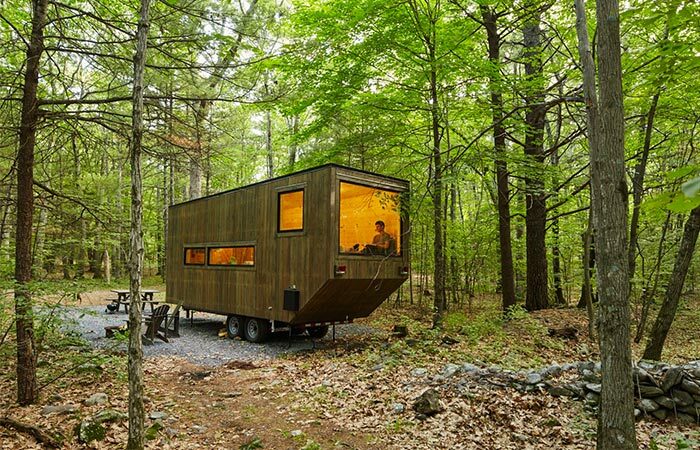 Tiny cabins to rent in nature just outside big cities (New York, Boston, and DC). Escape the big city and rent a cabin in the woods. Getaway has several cabin models to offer, depending on the number of people staying and interior. All of them are tiny, fully equipped and not far from the mentioned cities. Learn more about ‘Getaway Cabins’ here or read our full article. Colorado resort brings back the old charm. Dunton Hot Springs is a luxury resort nestled in the San Juan Mountains, Colorado. This small town is surrounded by woods and full of authentically restored log cabins you can stay at. Each one is rich in details and has magnificent views of the surrounding mountains. Learn more about ‘Dunton Hot Springs’ here or read our full article. A modern cabin located near the Blaeberry River in British Columbia. The last cabin today is one more you can rent on Airbnb. 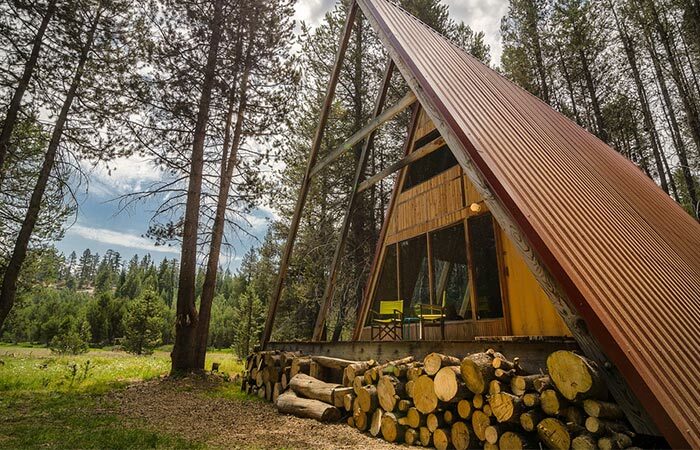 It’s a 1,740 square feet modern cabin that can accommodate eight people. Fully equipped and perfect for cooking, exploring, canoeing and getting in touch with nature. 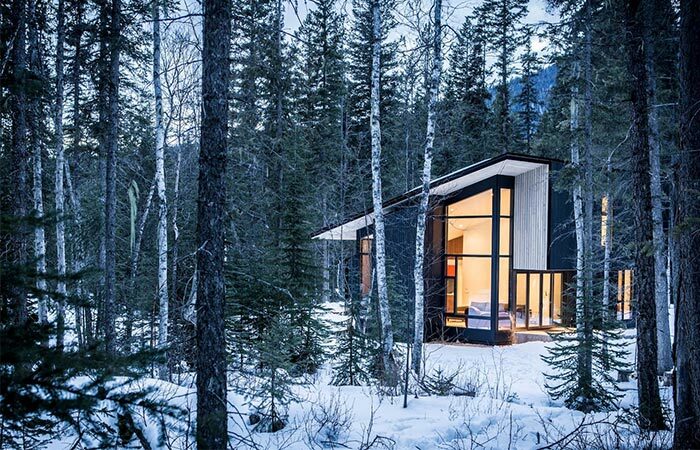 Learn more about ‘Form and Forest Cabin’ here or read our full article.